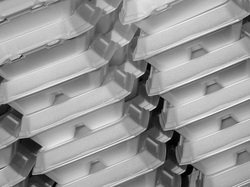 Polystyrene is a petroleum-based plastic made from the styrene monomer. Most people know it under the name Styrofoam, which is actually the trade name of a polystyrene foam product used for housing insulation and is owned and manufactured by The Dow Chemical Company. 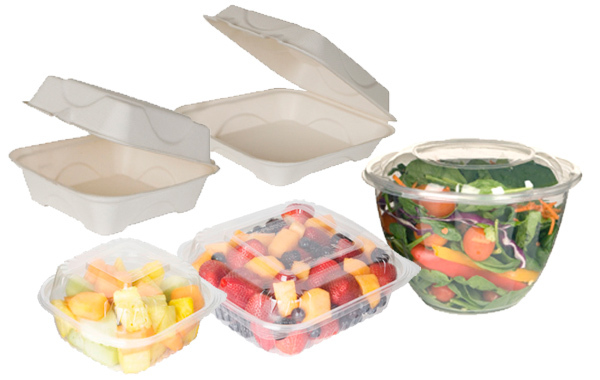 However, FOAM take-out containers are made from EPS foam, or another type of polystyrene foam, and produced by injecting the foam into a mold. Because foam takeout containers are entirely made out of polystyrene foam, these containers have an impact on the environment as they do not biodegrade. Some cities have gone as far as banning the use of foam take-out containers, notably San Francisco and Portland, Oregon. 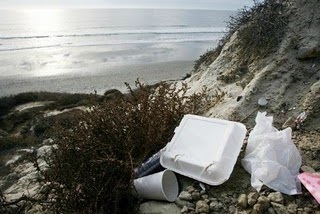 In 2013, the mayor of New York City proposed banning foam food containers, for both health and environmental reasons. The Girls Gone Green would like to see Jacksonville, Florida listed as a city that voluntarily bans the use of foam to-go containers. We are requesting businesses to seek out healthier alternatives while gaining support from their customers during this transition. "We are wanting to reduce polystyrene in the waste stream as it is one of the most harmful pollutants in our marine ecosystem. We feel eliminating this product is the best way to protect our two biggest jewels, our beaches and the St. Johns River." The Girls Gone Green is currently reaching out to the restaurant industry in hopes of working together to eliminate EPS foam due to its high probability of leaking known carcinogens into the food. And, since the beaches are especially vulnerable to foam’s impacts we are focusing on restaurants in Jacksonville Beach, Neptune Beach, Atlantic Beach and Ponte Vedra Beach at this moment. The Girls Gone Green is helping restaurants find alternatives by comparing prices for eco-friendly to-go containers and finding the most cost effective solution. We are talking to restaurant owners who have already done away with EPS foam and helping other owners implement those business practices. We are trying to protect their bottom line while protecting our ecosystem and biodiversity. Foam to-go products are pervasive in the marine environment and marine animals mistake it for food. Other cities have banned EPS foam, let's work to put Jacksonville on that list! 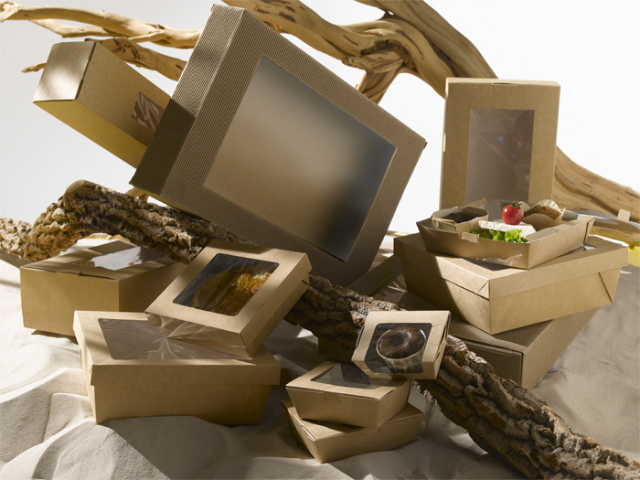 1) Request restaurants to use eco-friendly to-go containers. ​2) Share our brochure with them. 3) Spread the word about this campaign. Share our RESTAURANT BROCHURE (located to the right) with your favorite eateries that are still using single-use foam containers, and encourage them to set up a meeting with us! We will take it from there, but give you all the credit if we manage to change their minds to investing in the planet. Want to get more involved? Awesome! Send an email to Alicia@TheGirlsGoneGreen.com for information on how you can make a bigger impact in your community. Expanded Polystyrene Foam (EPS) is unhealthy, unsafe, and one of the largest non-recyclable waste products in landfills today. 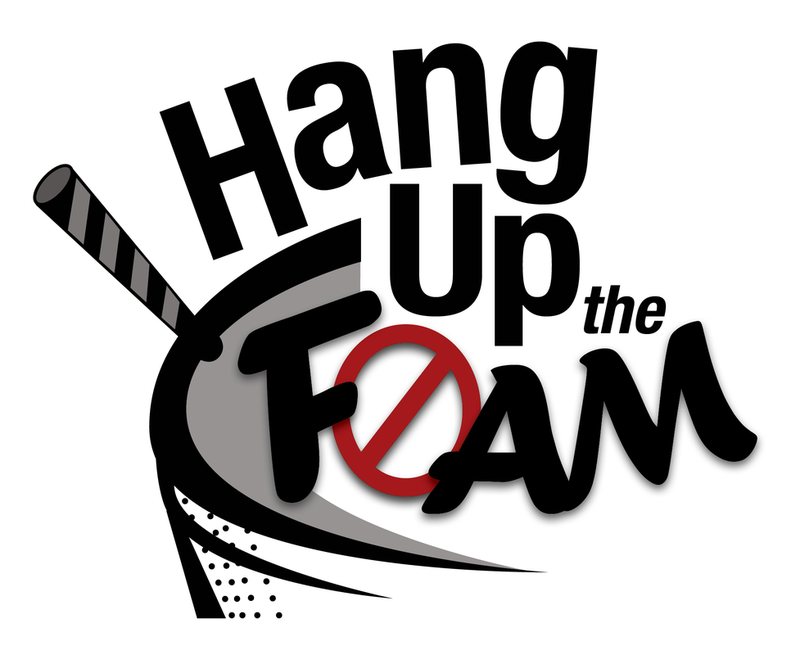 Hang Up the Foam’s mission is to encourage the use of eco-friendly alternative to EPS in the food industry, starting with Jacksonville Beaches. Our goal is to reduce human health risks, protect our wildlife, clean our beaches, and ultimately eliminate the use of foam in the boxing, preparing, and serving of food. The biggest environmental health concern associated with polystyrene is the danger associated with Styrene, the basic building block of polystyrene. Styrene is used extensively in the manufacture of plastics, rubber, and resins. About 90,000 workers, including those who make boats, tubs and showers, are potentially exposed to styrene. Acute health effects are generally irritation of the skin, eyes, and upper respiratory tract, and gastrointestinal effects. Chronic exposure affects the central nervous system showing symptoms such as depression, headache, fatigue, and weakness, and can cause minor effects on kidney function and blood. Styrene is classified as a possible human carcinogen by the EPA and by the International Agency for Research on Cancer (IARC). A voluntary compliance program has been adopted by industries using styrene. The US Department of Labor, Occupational Safety & Health Administration unsuccessfully (a federal court overturned the ruling in 1992) tried to limit the amount of worker exposure to styrene to 50 parts per million (ppm). According to the Styrene Information and Research Center (SIRC), they still encourage their member companies to comply with the 50 ppm exposure limit. This program would reduce styrene exposures to a 50 ppm TWA with a 100 ppm (15 minute) ceiling. The use of hydrocarbons in polystyrene foam manufacture releases the hydrocarbons into the air at ground level; there, combined with nitrogen oxides in the presence of sunlight, they form tropospheric ozone -- a serious air pollutant at ground level. According to the EPA (U.S. Environmental Protection Agency) more than 100 million Americans currently live in areas that fail to meet air quality standards for ozone. California, the Texas Gulf Coast, the Chicago-Milwaukee area, and the Northeastern U.S. all have "serious ozone air quality problems," according to EPA. Ozone is definitely a dangerous pollutant. The EPA says: "Healthy individuals who are exercising while ozone levels are at or only slightly above the standard can experience reduced functioning of the lungs, leading to chest pain, coughing, wheezing, and pulmonary congestion. In animal studies, long-term exposure to high levels of ozone has produced permanent structural damage to animal lungs while both short and long term exposure has been found to decrease the animal's capability to fight infection." In other words, prolonged exposure to atmospheric ozone above legal limits might be expected to damage the immune system.